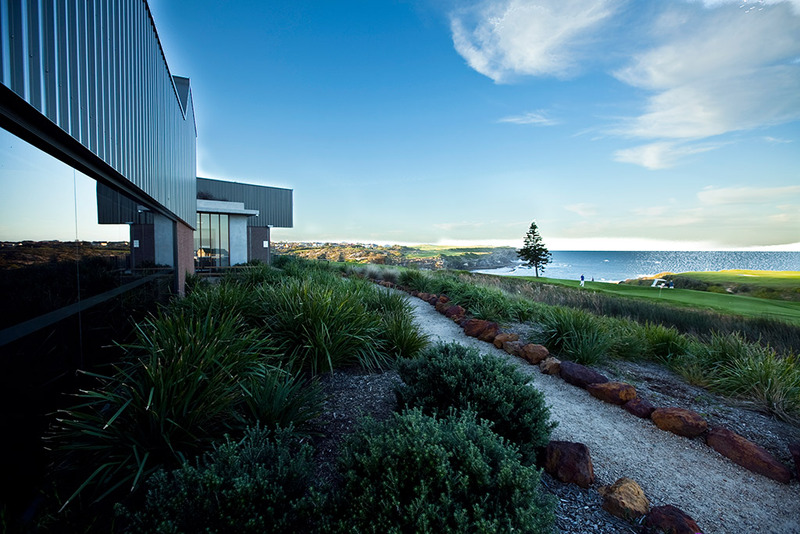 Located on Coast Hospital Road in Little Bay, is this award winning function centre. It includes quality modern facilities, a variety of flexible spaces, and an innovative and sustainable design. 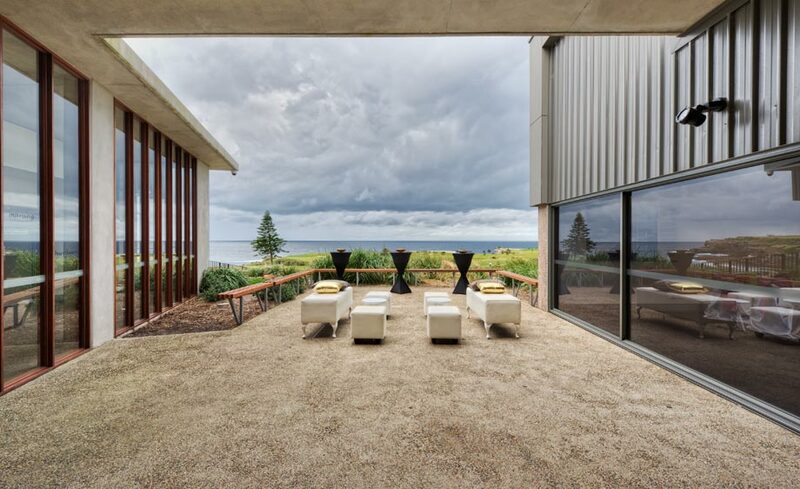 With spectacular views over coastal sandstone cliffs and the Pacific Ocean, it's the perfect backdrop for private celebrations such as weddings or birthdays, corporate functions, community events, exhibitions, live performances and more. 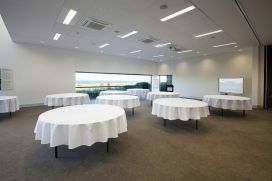 The Centre has spacious function rooms and terraces, a commercial kitchen, a dressing room, and an outdoor amphitheatre. 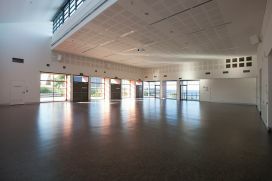 It is a wheelchair accessible venue. 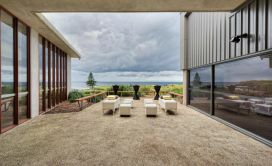 In addition, there is on-site parking with a number of spaces undercover. 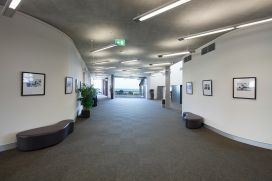 An onsite cafe, 2036LB is located next to the main entrance. What kind of events are suitable? 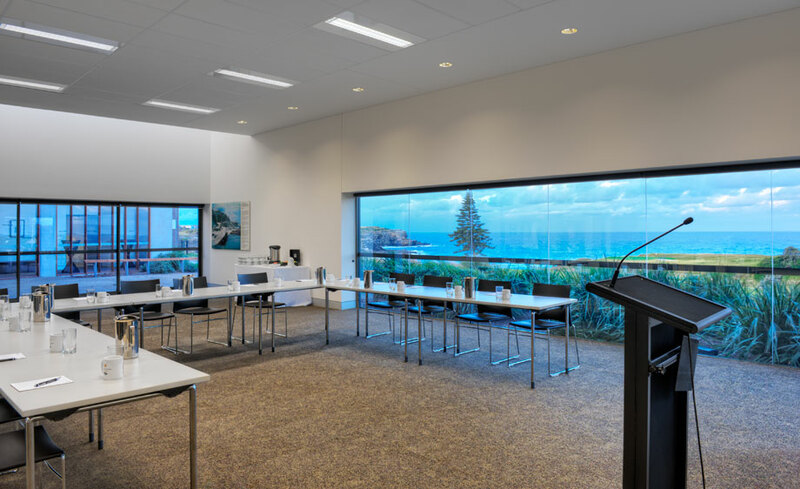 Our multipurpose oceanfront rooms are perfect for memorable occasions. 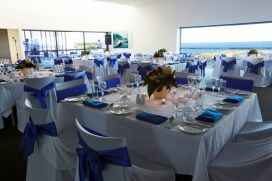 Learn all about celebrating with an ocean view - you can organise it yourself or use our expertise. 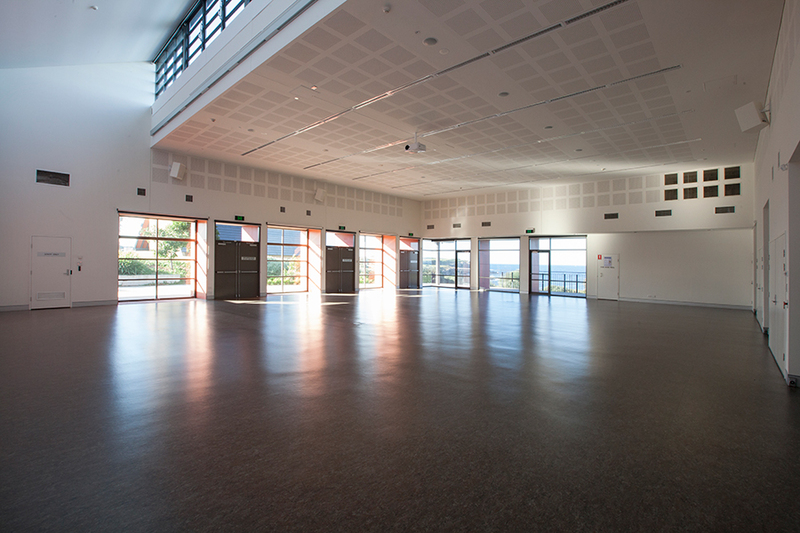 This accessible & community-friendly venue hosts classes like yoga and zumba, and supports not-for-profit and charitable organisations by discounting room hire fees. Want a picture-perfect location for your next seminar, conference, workshop or meeting? 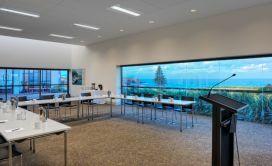 Check out our oceanfront rooms, advanced audio-visual capabilities and catering options. 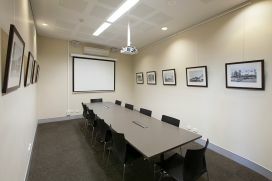 Check out the floor plans all the modern function rooms available for hire at the Prince Henry Centre.